At first I thought the bottle was a little gimmicky (well, I still do). It certainly stands out on the shelf. But it's also lovely and ergonomic—one of the most pourable designs out there. So no qualms there! 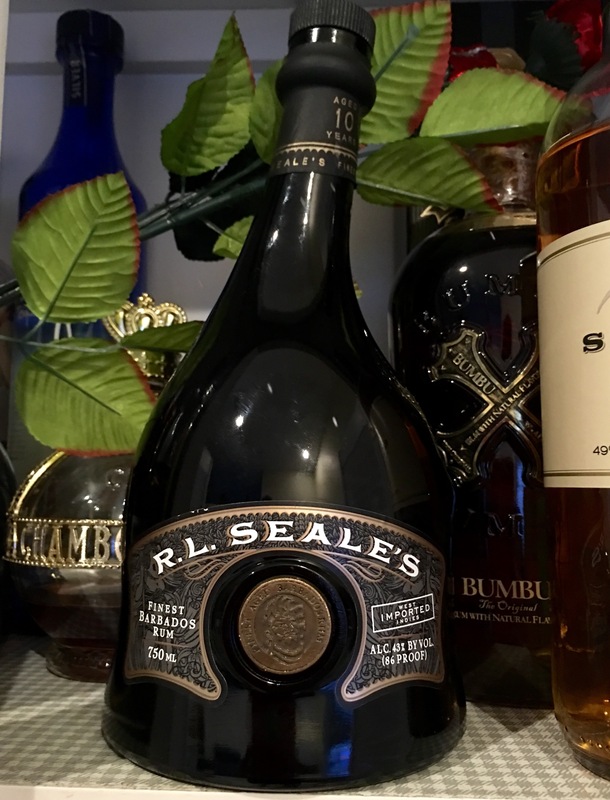 As for the rum: So much has been said about master distiller Richard Seale, I hardly need to go into it here. (If you're unfamiliar, Google him.) He and Foursquare simply do not make bad rum, nor do they ever adulterate it with additives, obfuscating labels, or slippery marketing. /Everything/ they produce is "the real McCoy." I think if if I had to limit my bar to just one rum, this would be it. Smooth, balanced sweetness (again, not from added sugar), and complex, it's among the very best sipping rums I've ever tried. IMO this would be the perfect rum introduction for the uninitiated. And at around $25, it's also perfectly serviceable in a wide range of cocktails. There are better rums out there, but you'll be paying about twice as much for them, and even them you may not know what's actually in the bottle. This is some top-shelf stuff, at a lower-mid-shelf price, which makes for an unbeatable value. In truth this is probably an 8.5 rum, but I'm rounding up the score based on value and quality. Thank you, Mr. Seale! Update 11/17 - re-tried. It's very good. Not quite "among the very best sipping rums I've ever tried" any longer, nor as "smooth" as I remember, but still highly recommended.